Brian Rist is the President & CEO of The Smart Companies whose largest subsidiary is Storm Smart Building Systems. Storm Smart has one of the most, if not the most, comprehensive hurricane protection product line in the industry. Brian is considered an expert in the field of innovative hurricane protection. He is certified and licensed as a general contractor, building inspector, aluminum contractor, mobile home installation contractor, lead abatement removal contractor and as a hurricane shelter evaluator. Since founding Storm Smart in 1996, Brian has been committed to customer service, product development and community involvement. He serves as the President of the Cape Coral Construction Industry Association and the Vice President of the Southwest Regional Manufacturers Association. 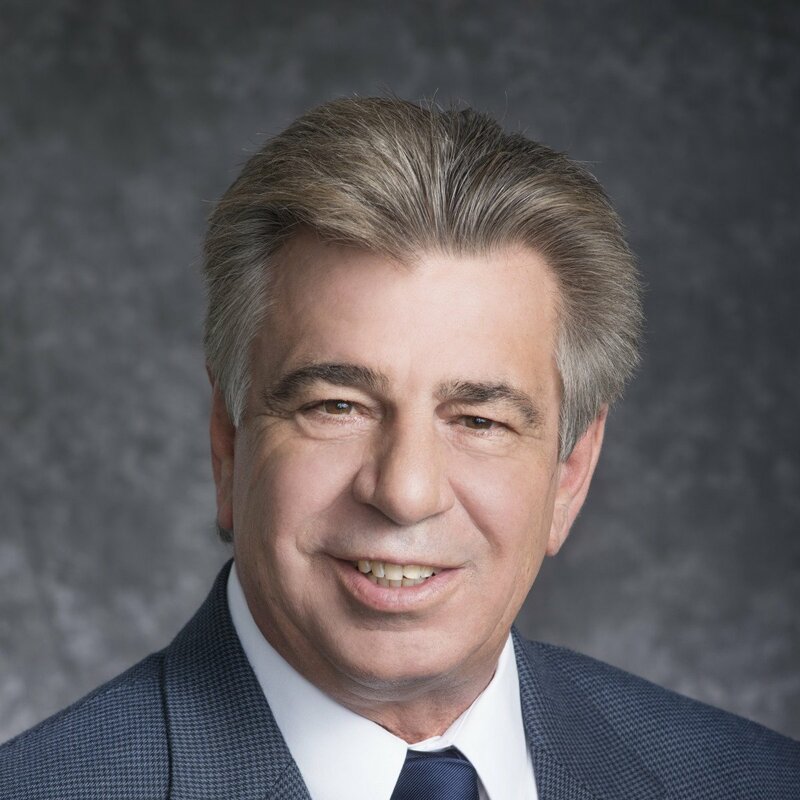 He also serves on the Board of Directors for the Exterior Shade & Shutter Association, Lee County’s Horizon Council, Cape Coral Council for Progress, and the International Hurricane Protection Association. Brian Rist was awarded the Florida Department of Environmental Protection’s Recycling Award at the 2015 SWFL Sustainability Summit.